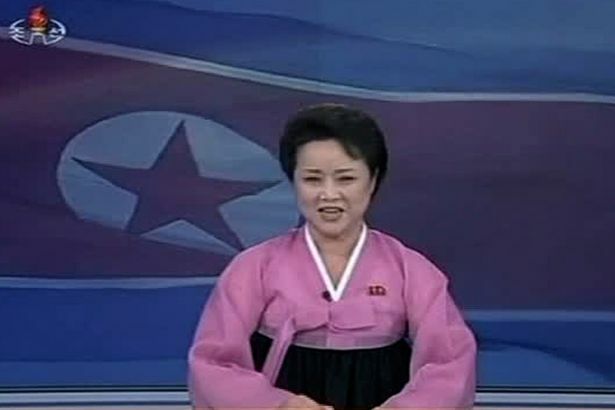 A North Korean animated female anchor appears exhilarated as she describes the rocket launch, which was reported by state media as the successful positioning of a weather satellite in space. The video clip has been watched over 130,000 times on YouTube. In the U.S., the White House labeled the rocket test a “highly provocative act that threatens regional security”. North Korea’s Unha-3 rocket, named after the Korean word for “galaxy”, blasted off from the Sohae launch pad in Tongchang-ri, north-west of Pyongyang, yesterday.